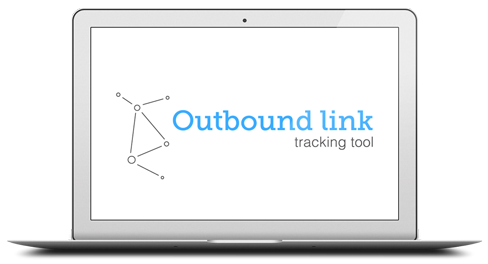 The Outbound Link Tracking tool makes automatic tracking of outbound links using Google Analytics easier. This tool helps you track outbound links automatically from your website. All you need to do is enter your Google Analytics details and the tool will generate a code for you.